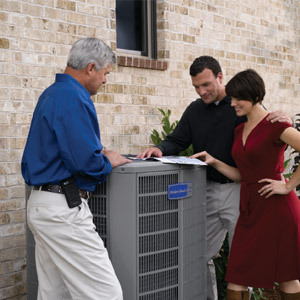 Whether you need repairs to an existing unit or a new installation, we will ensure that you will stay cool year-round. 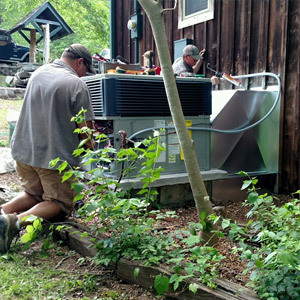 Make sure your unit is in full working order before your system breaks down in the hottest months of the year. 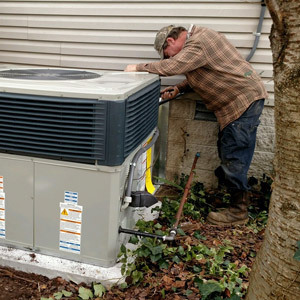 At Bradley Heating and Air, we offer comprehensive air conditioning services that include repair, maintenance, and installation of both residential and commercial units. 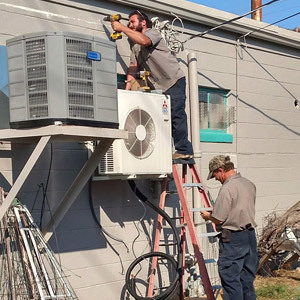 Allow us to ensure that your comfort is maintained no matter the climate.